This is a sponsored post written by me on behalf of Disney. All opinions are entirely my own. 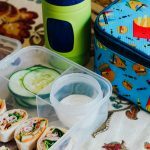 Keep reading to see the steps for Creating an Easy After School Snack Station. Hope you’re having the best day so far! I just can’t believe my kiddos are back in school, man did that summer go by fast or what! 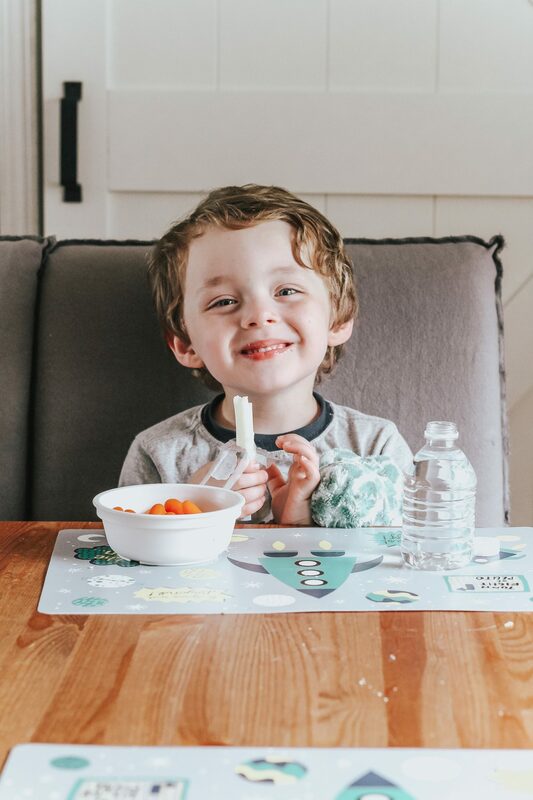 We’re on a mission in our house to eat healthier, and part of eating healthier and sticking to it is having delicious wholesome foods on hand that are easily accessible. 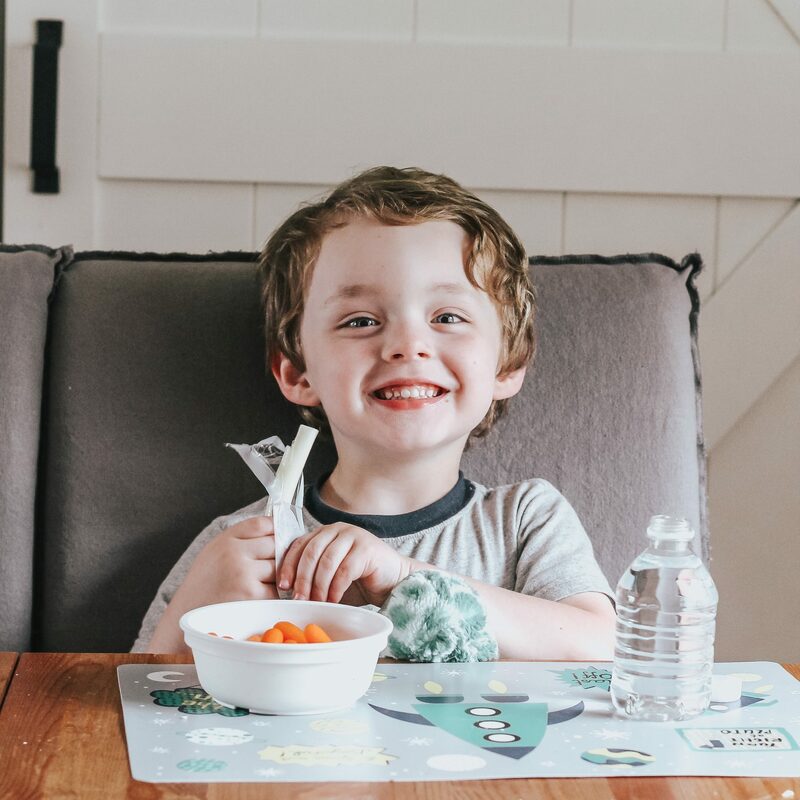 Our system is simple to implement and your kiddos will love it! 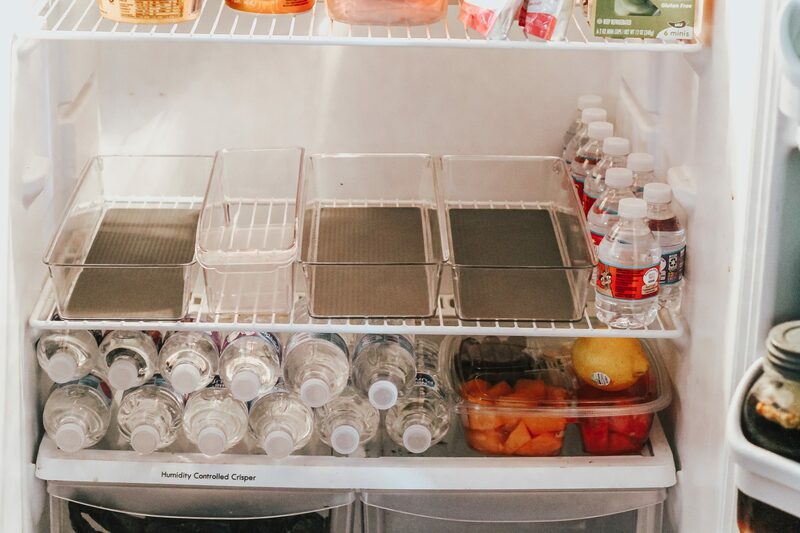 I wanted something simple that would be easy to stick to, so I headed to the store and picked up some fridge organizers that I could put on the middle shelf of the fridge and keep filled with snacks and water. 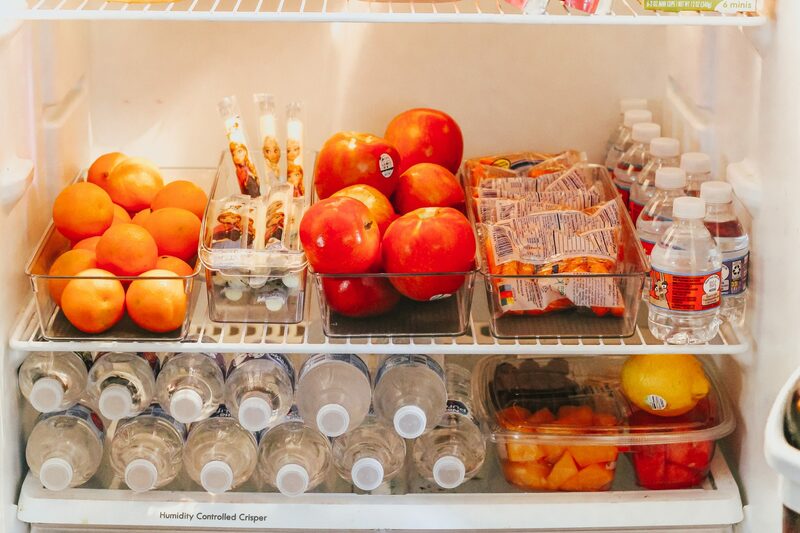 I placed the containers in the fridge first, then started filling the open space around them with water bottles, and a fruit tray. 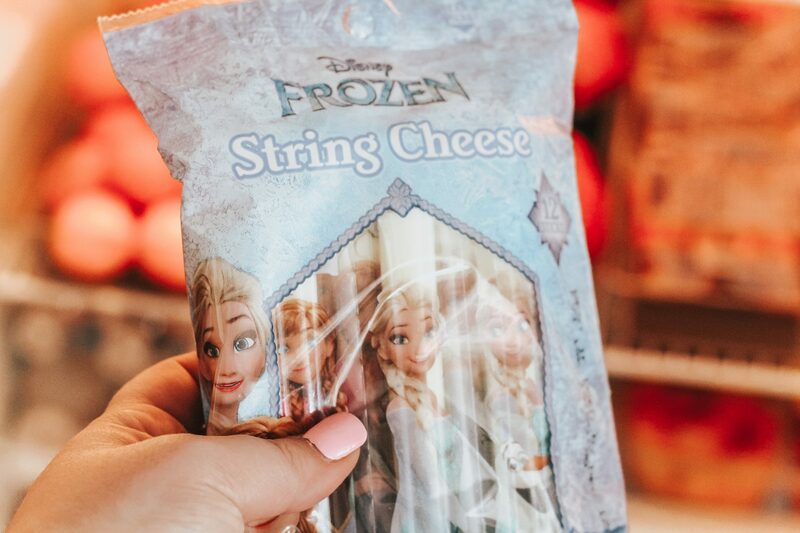 My boys love fruit and cheese so I picked up some Disney Frozen® String Cheese to include – the boys LOVE this movie and get such a kick out of seeing the characters on the packaging. I love that it’s a wholesome and responsible snack choice that’s a great source of calcium and protein and made with real milk. 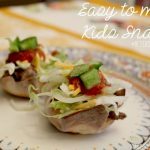 These are so great for snacking, lunches, and on-the-go nibbles! We pick ours up while grocery shopping at Meijer (they’re available at other retailers, too). 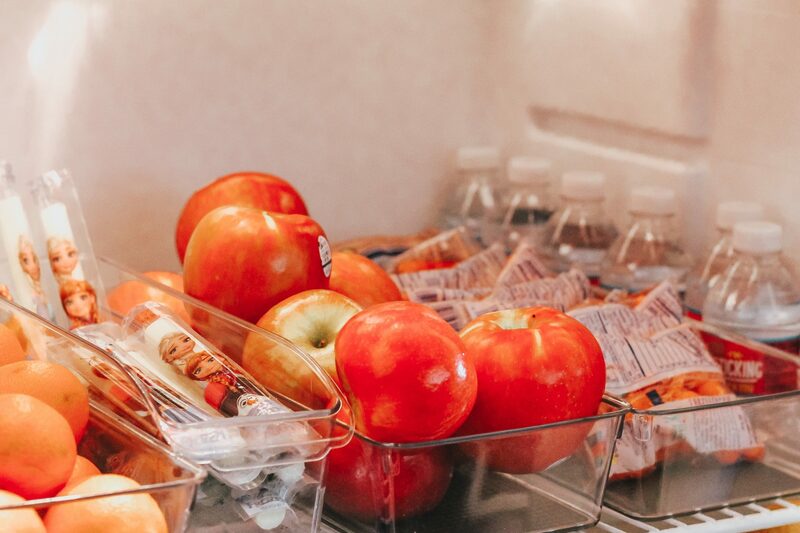 I also picked up some oranges, apples, and carrots to add to our snack station and began filling the fridge organizers. 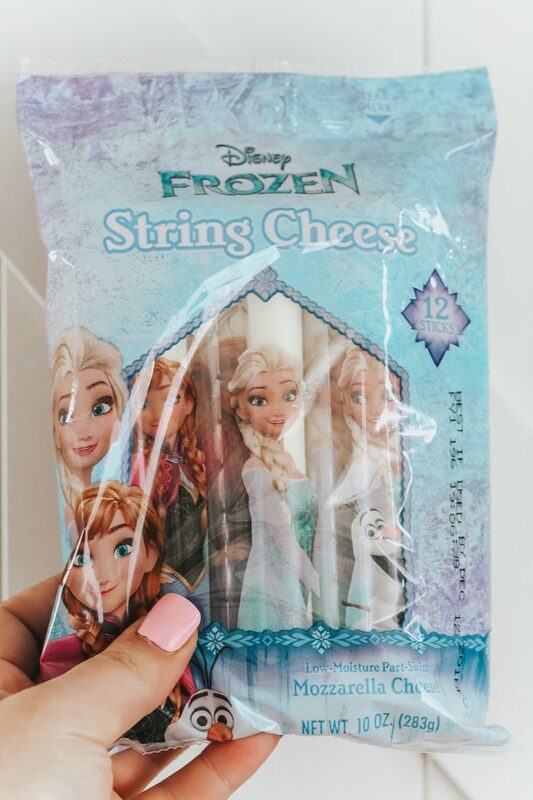 I opened and separated the Disney Frozen® String Cheese so the boys could just grab an individual one and didn’t have to mess with the packaging each time. I wanted this to be as easy as possible, so having everything ready to grab and go was key. 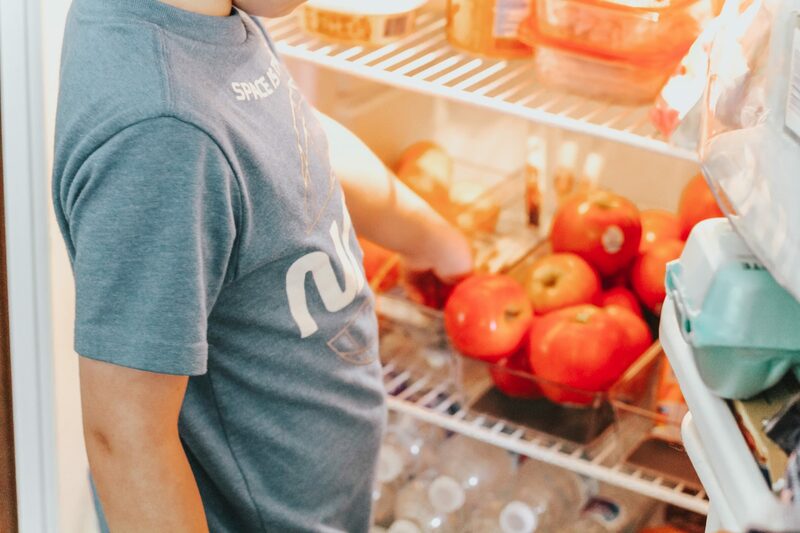 Now we have a fridge loaded with delicious snacks and drinks for the boys and we’re ready to bring on those long school days! I am so happy that I set up this snack area in our fridge, the boys are already enjoying it and using it every day! 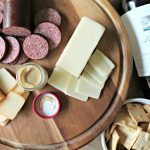 Do you have any kind of snacking system in place at your house? 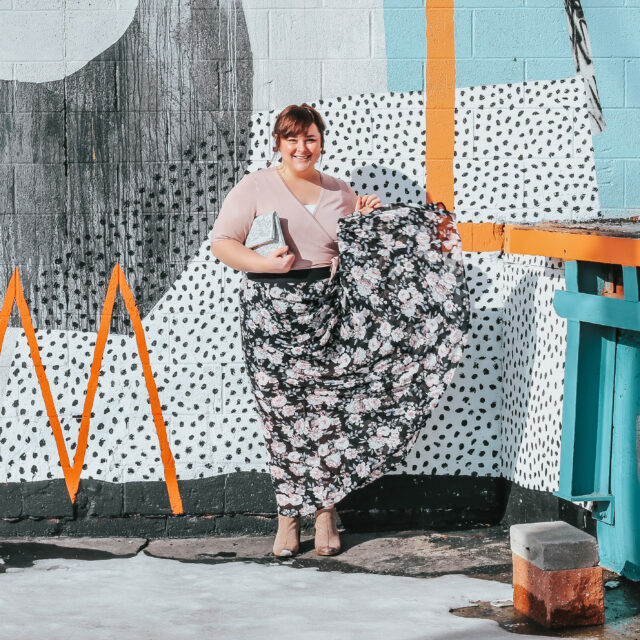 I’d love to hear all about it if you want to drop a comment below! 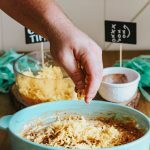 Find fun kids activities and tips for moms at www.cheeseadventures.com and check out this IBOTTA offer to save when you stock up on Disney Frozen® String Cheese!